Most of the smells at Gillware come from the soldering bench or the kitchen. But the hard drives sent to us from Alaska by the U.S. Fish and Wildlife Service alerted many noses with their distinctive odor: the loud scent of jet fuel, similar to kerosene. We learned that the hard drives were aboard an amphibious turboprop plane that cartwheeled upon touchdown and sank into Lake Spenard. 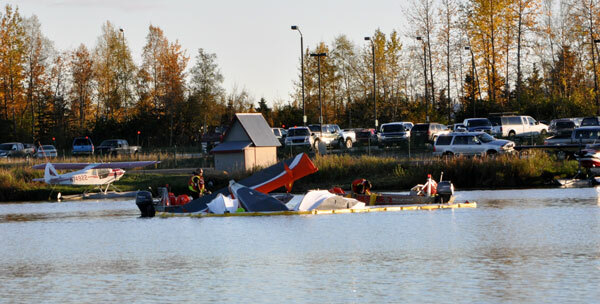 The landing left the pilot “cold and wet” but unharmed according to news reports from the Lake Hood Seaplane Base near Anchorage. She was the sole occupant of the Quest Aircraft Kodiak 100, and freed herself from the submerged plane. Meanwhile, the computer equipment we were to receive sloshed around in lake water and aviation fuel as crews surrounded the wreckage with a containment boom. The U.S. Fish and Wildlife Service wisely did not give up on the data, despite the circumstances. 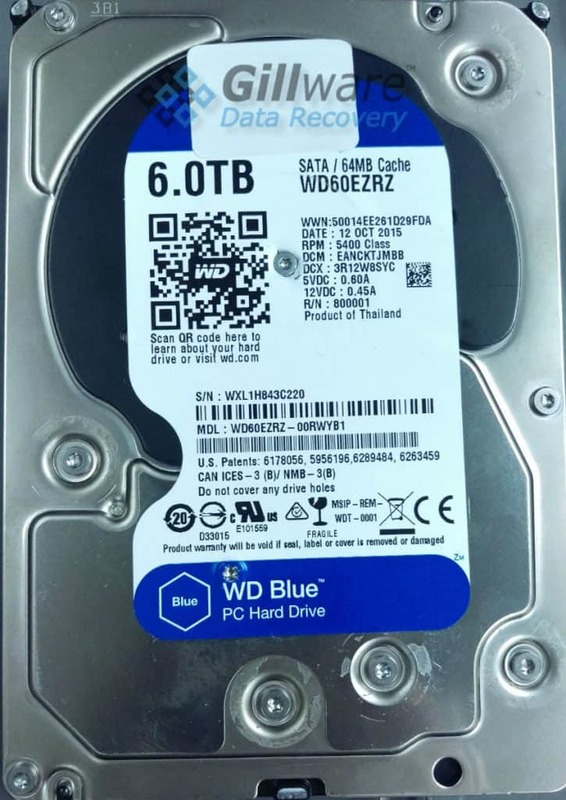 They sent us the computer equipment to see if any of the data could be salvaged and was met with the same promise we offer every client: We bill only if our client decides we’ve succeeded, give a list of recoverable files to the client if they would like one, and provide a free evaluation and an exact price quote in advance. Water and aviation fuel are not kind to hard drives, and we began a careful evaluation. Jet A-1 fuel, which has several additives, is less volatile than gasoline and can leave oily residues, while water can leave mineral deposits or simply corrode and attack the metallic surfaces that hold data. 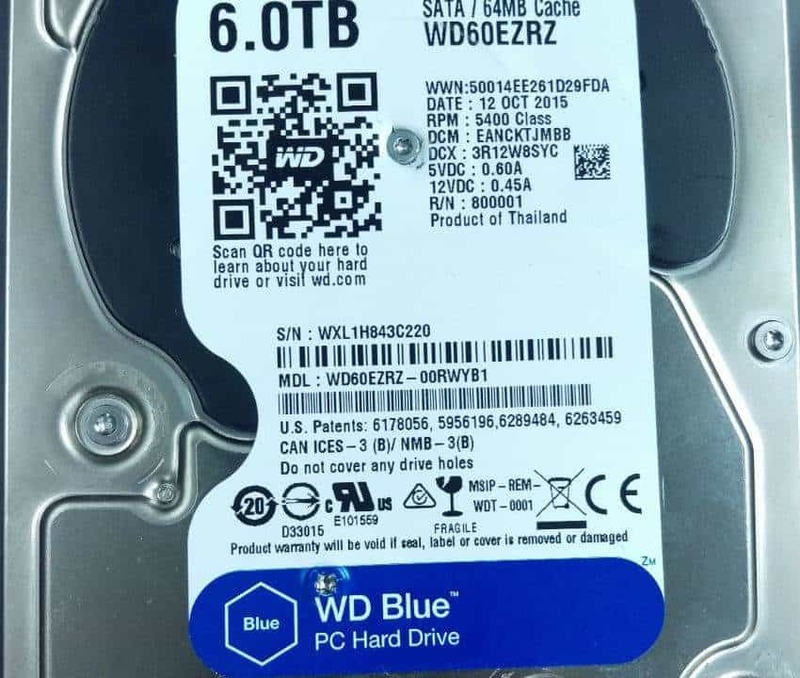 After exacting work in the clean room, we were able to successfully recover data from all but one of the electronic storage devices (an external hard drive); two laptop hard drives and two USB thumb drives were fully recovered. The U.S. Fish and Wildlife could review our results and decide if the recovered data was worth the cost of the recovery. As is generally the case, the value of the data or the cost of recreating it far exceeded the cost of recovery. The U.S. Fish and Wildlife Service was grateful and relieved. 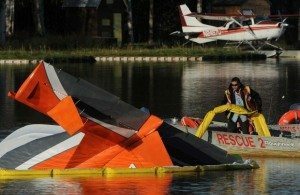 The pilot, who has a doctorate in biology and whose work focuses on monitoring migratory bird populations, knows all too well the smell of jet fuel after swimming through it to safety. A good tip for us all. 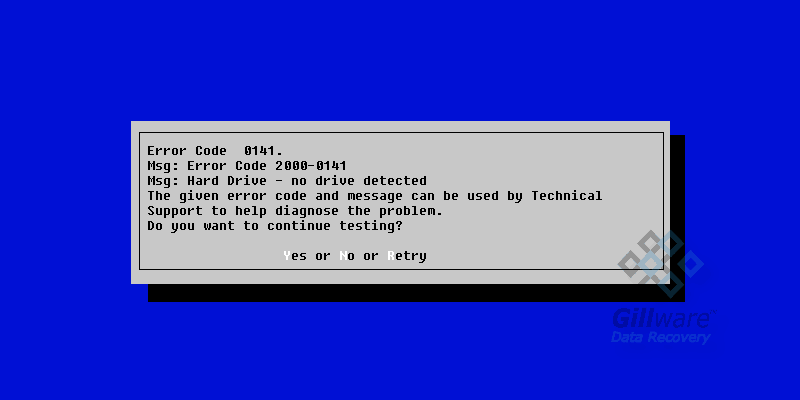 And next time a computer goes down, let’s all remember that there are worse things to crash. But whatever the case, we’re here to help in the recovery.